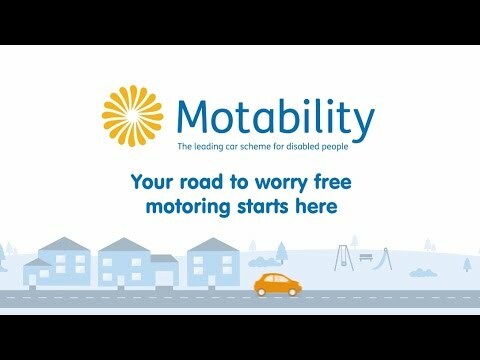 The Motability Scheme enables disabled people to lease a new car, by exchanging their mobility allowance . The first step with the Motability Scheme is choosing the right vehicle to suit your lifestyle, requirements and taste. If you haven't yet decided, the Motability specialists at Midlands Vauxhall will help you to explore all available models, explaining and comparing the benefits of each. You will also have the opportunity to take a test drive to ensure that you are completely satisfied before making a decision. Should adaptations be required, we can arrange them to make your motoring experience easier and more comfortable.